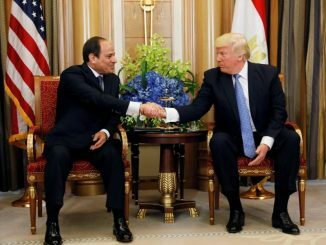 As Abdel Fattah al-Sisi of Egypt prepares constitutional changes that could keep him in power until 2034 and enhance military control over the country, President Trump is preparing to welcome him to the White House This is the second time Trump will bestow this diplomatic gift on al-Sisi, one of the most authoritarian leaders in the Middle East. After taking power in a 2013 coup that ousted the country’s first democrtaically elected president, Mohamed Morsi, Al-Sisi, a former army chief, promised his people that he would build democracy and leave office in 2022 after completing a second term. 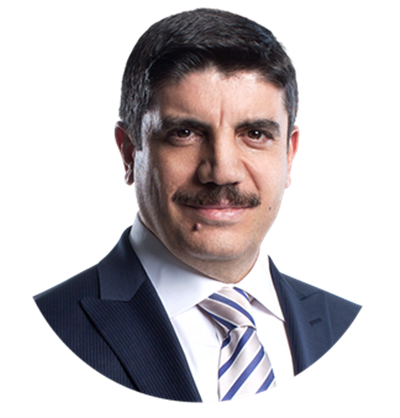 “It is not unusual for American presidents to work with strongmen to advance national interests. But if Mr. Trump welcomes Al-Sisi to Washington now, without pressing him for reforms rather than acquiescing to his power grab, he will be crushing hopes that Egypt could become democratic any time soon,” wrote the New York Times. Al-Sisi made his move in February when the rubber-stamp Parliament gave preliminary approval to a package of amendments to Egypt’s 2014 Constitution, which was adopted after the 2011 Arab Spring uprising ended the 30-year rule of President Hosni Mubarak, leading to Morsi’s election. 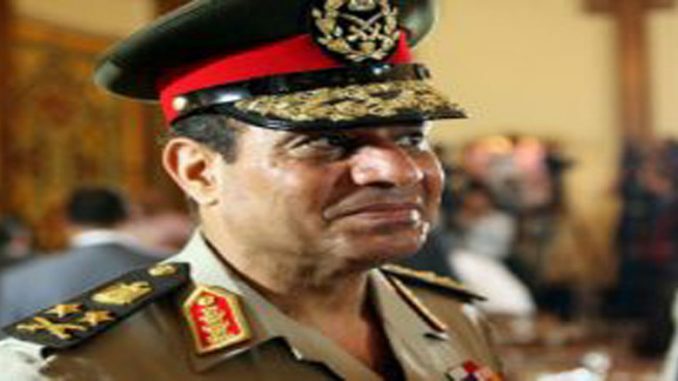 In addition to extending presidential terms to six years from four, and allowing him to run two more times, the amendments would grant the armed forces expansive authority to intervene in the government, give al-Sisi more control over appointing senior judges and provide military courts broader jurisdiction to try civilians. No members of the political opposition have been allowed to participate in the government’s national dialogue sessions on the changes. Several people who posted videos on Facebook criticizing the amendments have been arrested. 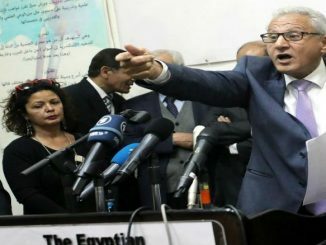 Two Egyptian actors, who criticized al-Sisi on a panel with a congressman in Washington last week were subsequently expelled from their union, which accused them of treason. There’s been no pushback on any of this from Trump, who has shown great affection for autocrats, fawing over al-Sisi on his first White House visit, in 2017. Trump might be able to salvage the April 9 visit if he warns that some of the $1.3 billion in annual American military aid could be at risk if the Egyptian leader doesn’t pursue a democratic path. Under pressure from Congress, which set certain conditions for aid, the Trump administration in 2017 temporarily withheld $300 million. That helped persuade Egypt to acquit employees of several American and European institutes who were charged for doing democracy-related work and to suspend implementation of a law cracking down on such groups. 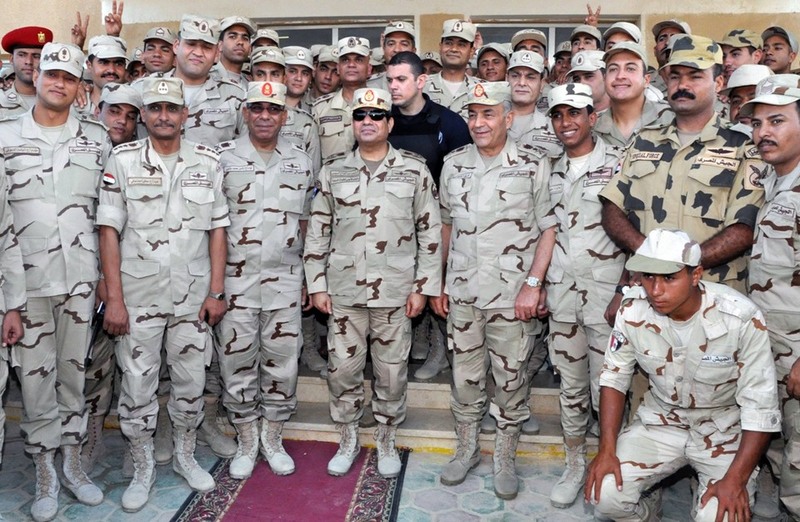 Millions of more dollars from 2018 and 2019 are being held in abeyance pending certification that Egypt met congressional conditions, congressional sources said. 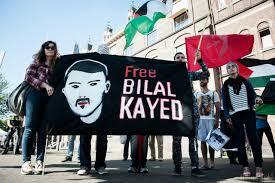 In the end,”Barring a principled response to al-Sisi, the United States will be further complicit in shoring up his military dictatorship, disenfranchising most Egyptians and fueling the kind of instability that is certain to produce a new generation of extremists. 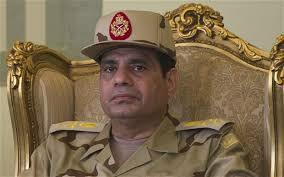 That is not in Egypt’s interests, nor America’s,”said teh NYT.